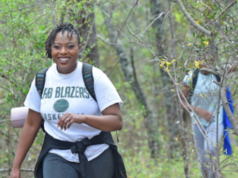 Kristal Bryant has a following. 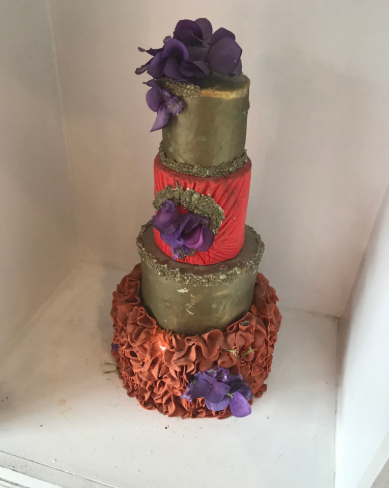 The owner of K&J’s Elegant Pastries in Alabaster has more than 40,000 followers on Facebook and more than 16,000 on Instagram. The key to her social media success, Bryant said, is her customers. 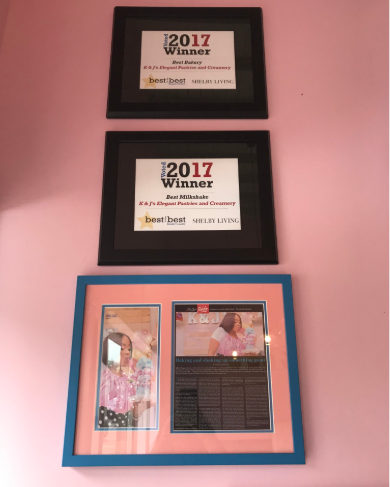 The goal when Bryant moved to her current location in February 2017 was 10,000 followers on Facebook by the end of the year. 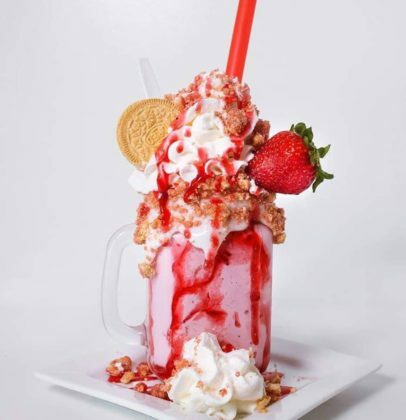 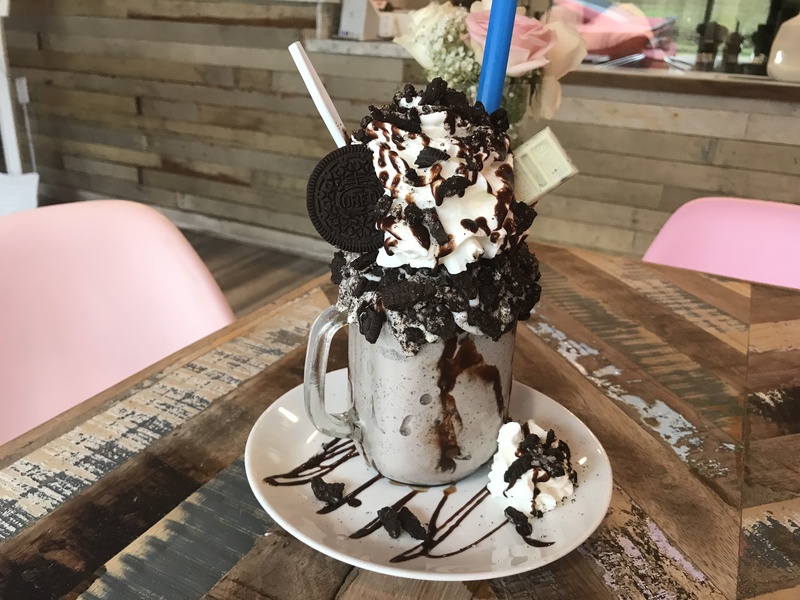 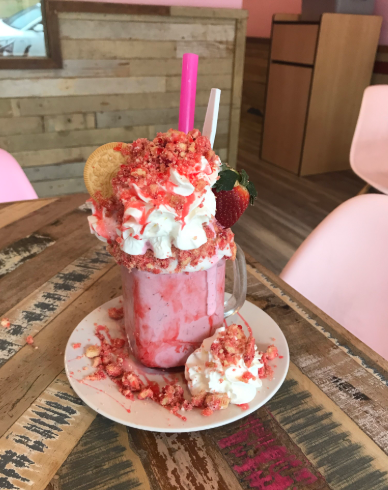 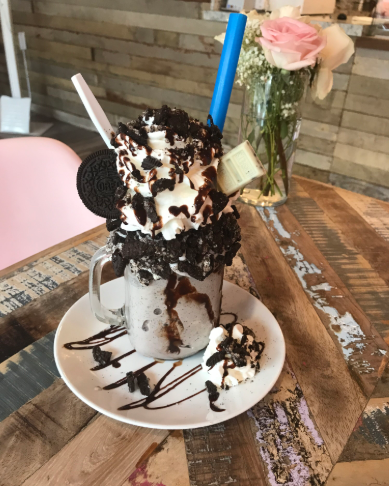 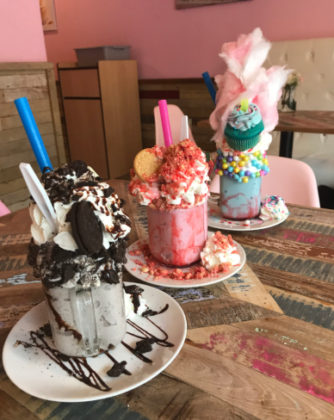 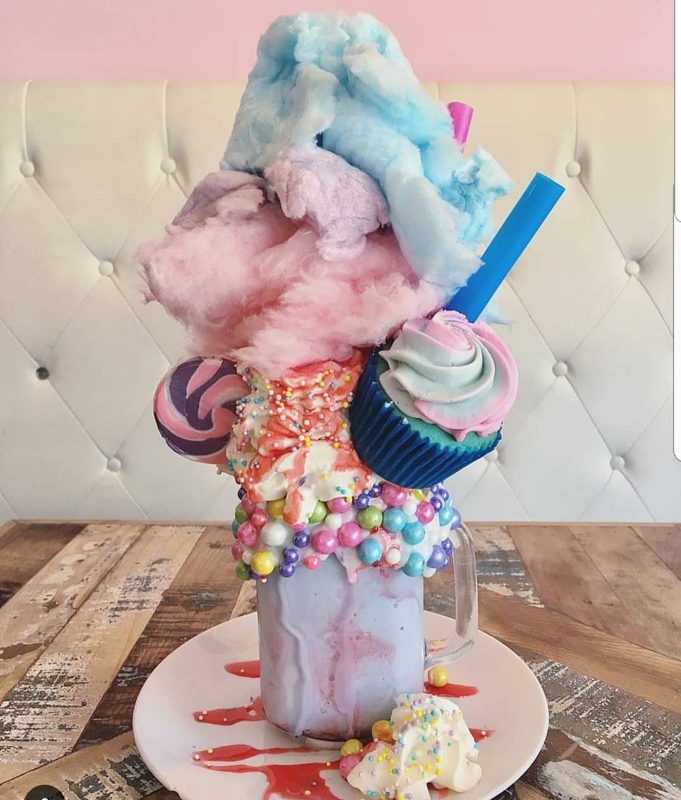 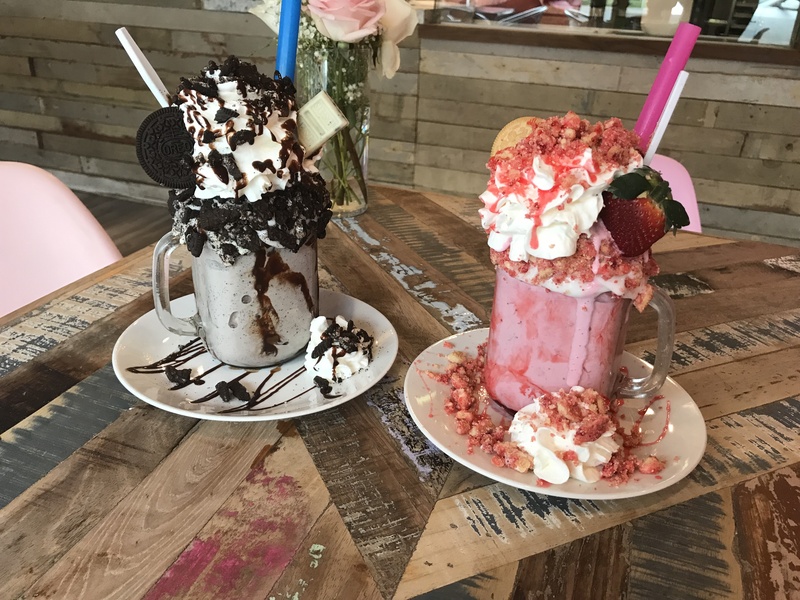 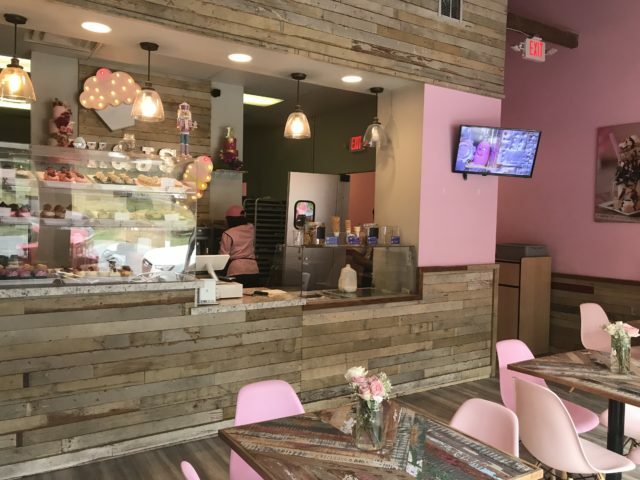 K&J’s Elegant Pastries serves milkshakes in 14 different flavors that include the K&J Original, Strawberry Shortcake Crunch, Strawberry Cheesecake, Ultimate Oreo, Birthday Cake, Cotton Candy, and Salted Caramel. 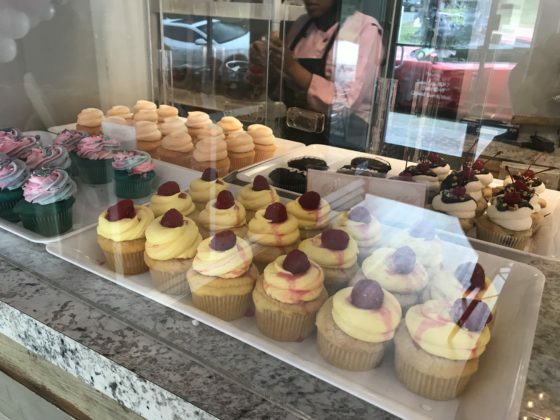 When it comes to cupcakes, the shop has more than 40 flavor combinations: every day, the five standard flavors are available—Vanilla, Strawberry, Red Velvet, Sweet Potato, and Cookies and Cream—as well as 10 to 14 different flavors that typically change daily. 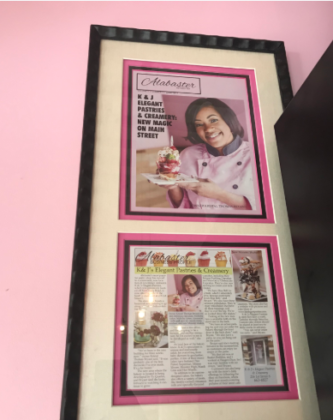 For example, she might offer Pancakes and Bacon, Salted Caramel, Cotton Candy, and Peanut Butter Cup one day and then have Banana Pudding, White Chocolate Raspberry, and other varieties the next day, but the five standard ones are on hand every day. 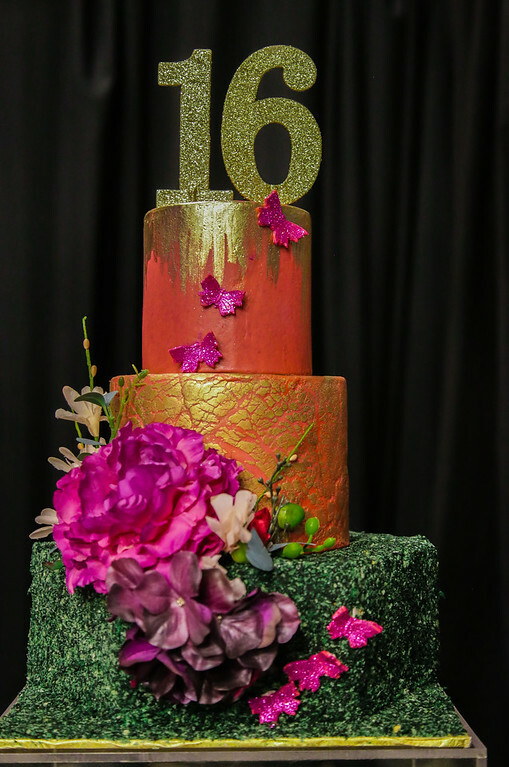 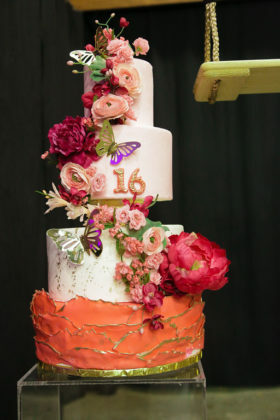 K&J’s also creates custom cakes. The shop takes about 40 orders a week, which normally involves 38 cakes and two wedding cakes. Bryant does only two wedding cakes a weekend because it is hard to deliver more than that to different areas. 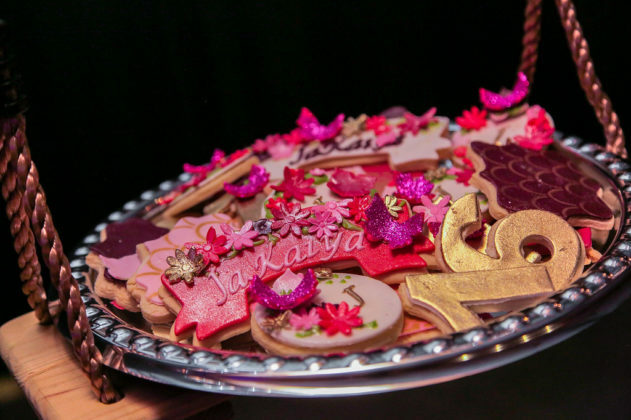 Bryant’s baked goods have garnered awards from several contests, including the Magic City Chocolate Challenge. 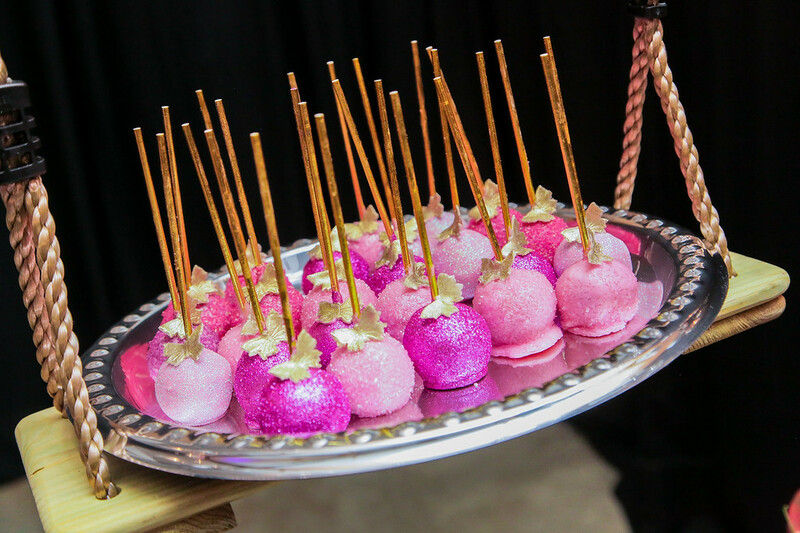 During this fundraiser, held by the nonprofit organization Disability Rights and Resources, each chef brings a dish that is sampled by a group of judges. Bryant won in 2016 for her peanut butter cup cupcakes topped with white chocolate bacon. 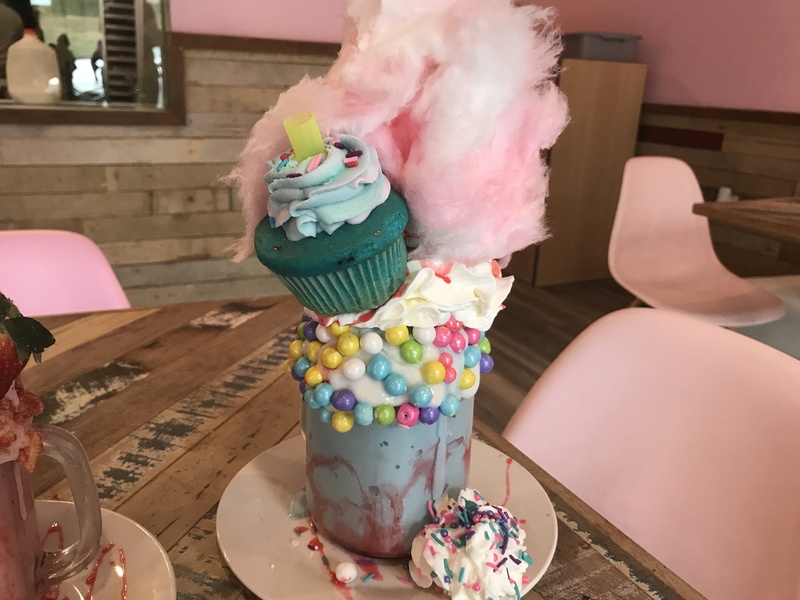 “The bacon was dipped in white chocolate, so it had a hard crunch on the outside. It was [a combination of] sweet and salty, and the judges loved it. 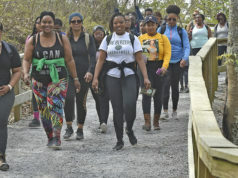 They thought it was different,” said Bryant, who plans to enter this year’s challenge in April. 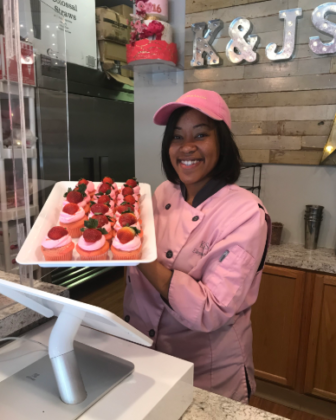 K&J’s Elegant Pastries is located at 236 First St. S., Alabaster, Ala.; they also have a food truck. 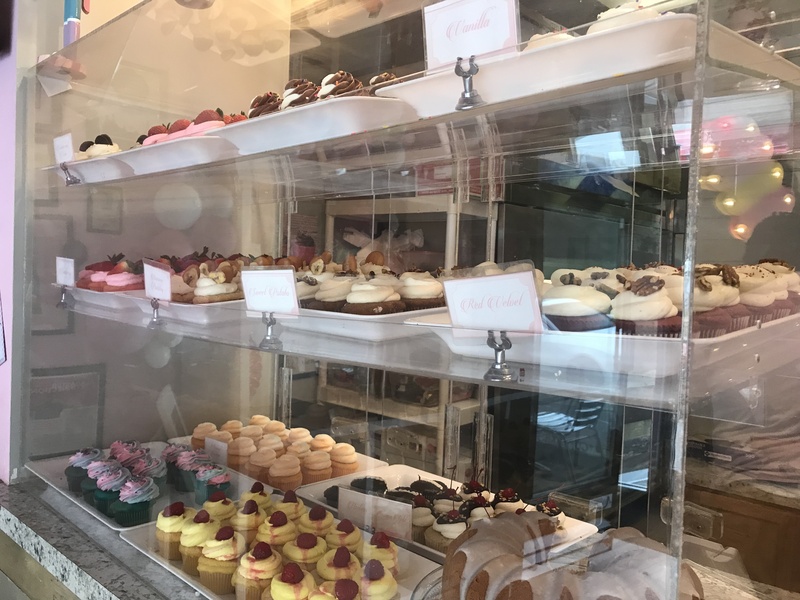 Store hours are 10 a.m. to 7 p.m. Tuesday through Friday and 10 a.m. to 6 p.m. on Saturdays; food truck locations can be found on Bryant’s social media platforms: @kjselegantpastries on Instagram and K&J’s Elegant Pastries on Facebook. 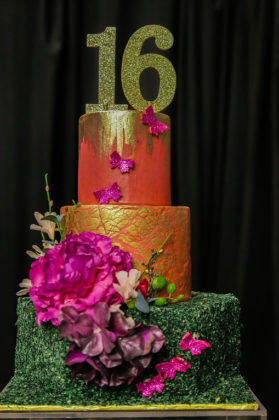 For more information, call 205-663-4827 or visit www.kjselegantpastries.com. 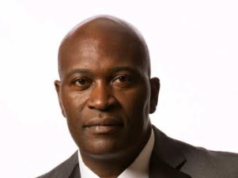 Click here to read more stories about women with small businesses: Ama Shambulia; Sonequa Murray.